The reality is that men are just as concerned about looks as females, but for far too long have been just expected to acknowledge and accept whatever undesired problem we have and simply just suffer in cold silence. Here are several more reasons why men get cosmetic surgery. Come as you are..Leave as you Wish. 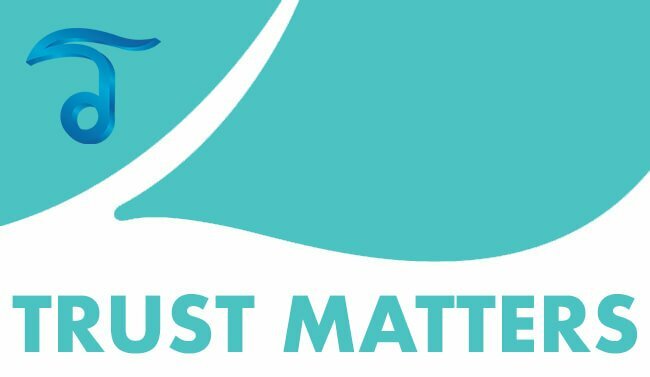 Thai Medical believes you have the right to high quality and effective aesthetic solutions using only the most advanced and affordable treatments in the privacy of a tropical paradise to end all suffering. 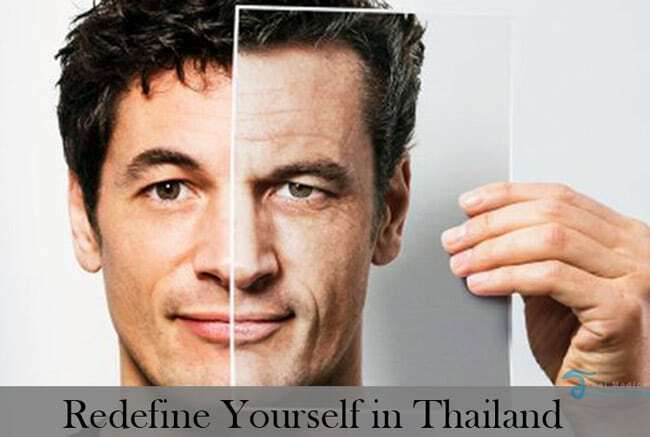 You will leave Thailand with the look that you like so you can attack your new life bursting with confidence. 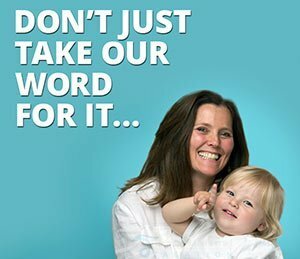 In as little as a 3 – 7 nights we can show transform your appearance without breaking the bank. Thai Medical is on your side. We work with only accredited Thai hospitals and the best plastic surgeons in Thailand. You don’t have to take our word for it though. 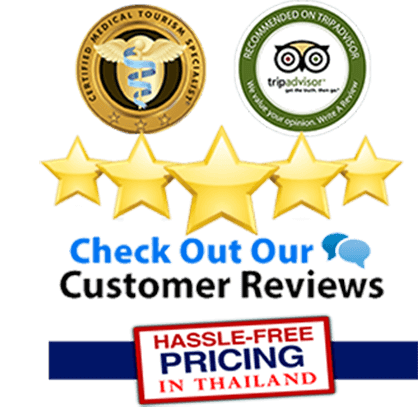 Feel free to browse or recent testimonials to see why we are the most respected provider of high caliber cosmetic surgery for men in Thailand. 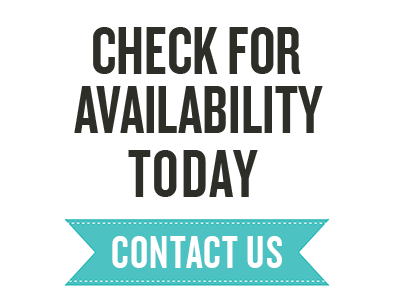 To learn more about surgical solutions for men in Bangkok or Phuket please contact us today.